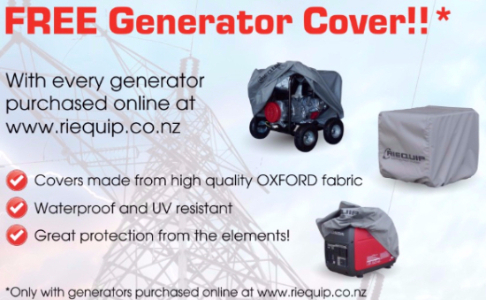 Genpac Generators are designed and built using Genuine Honda Industrial Engines coupled to commercial copper wound AVR alternators designed & built to withstand the harsh demands of industry. For dependable, continuous performance that will keep the power on in the most remote locations choose a Genpac Honda powered generator. Please contact us to check if we have stock of this item. AVR Controlled for a smoother power output. No volts fluctuation. Fitted with a digital hour meter for recording service intervals etc.